If you’re a Roku or Apple TV owner, however, it may not be worth abandoning your current platform just for the Recast, unless you’re really in need of cheaper access to live TV, or on-the-go access to live TV and recordings. For those who fit that description, it’s easy to recommend the Fire TV Recast over rivals for its well-designed software, easy of setup, mobile streaming, and the ability to hide the ugly antenna in another room. The Fire TV Recast is smart product, then. It’s fine at what it does right now, and with some evolution through future updates, it could end up being very good. Amazon's over-the-air DVR nails the little details, but it has some major limitations. 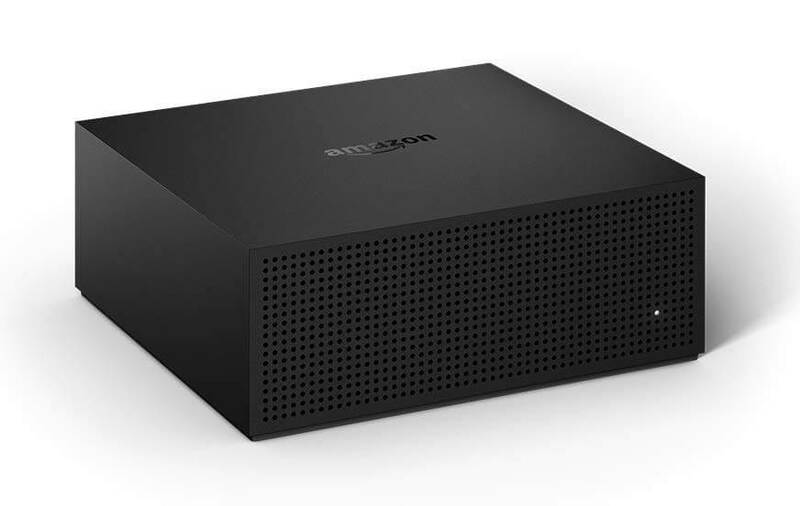 The Amazon Fire TV Recast adds live broadcast television viewing and recording to your Fire TV or mobile device, without a subscription. There’s plenty to like about the Fire TV Recast. It’s easy to set up and readily hidden away; affordable for what you’re getting; and the experience on a Fire TV device is tightly integrated. Factor in Alexa, and it’s undoubtedly one of the easiest ways to control a DVR. And while Fire TV Recast may not have the most elegant hardware and the best content discovery features, it proved to be really solid. Recordings didn’t fail once, channel changes were surprisingly snappy, and mobile streaming also worked without fail. So while the Recast may not be the best DVR for everyone, it’s definitely a solid choice for Fire TV owners looking to augment streaming media with free over-the-air TV recordings.